We are proud to be part of the Learning Academy Partnership, which is a family of inclusive and aspirational academies, working together within a Multi Academy Trust (MAT) with a Church of England Foundation. 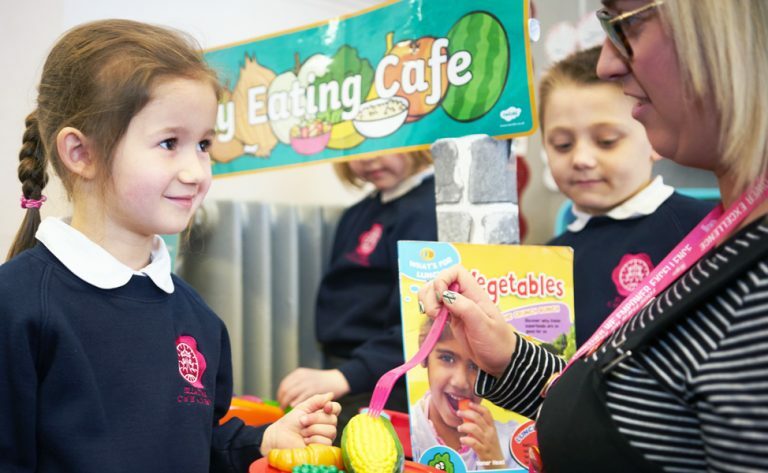 The Learning Academy Partnership is a highly successful MAT that puts every child, every one of its academies and all of its local communities first. We share a commitment for delivering an excellent education for all. The Trust is adamant that none of its academies will ever be vulnerable because we all work together in collective strength, shared responsibility and accountability. Visit the Learning Academy Partnership website to read more about the Trust and how we work together to achieve more.